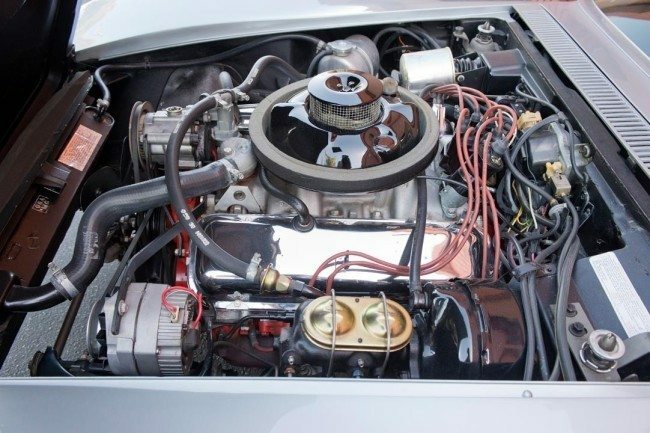 The first example represented, a 1967 Chevrolet Corvette L88 Roadster is one of only 20 L88 Corvettes built in 1967, with outstanding provenance including Otis Chandler and Kevin Sudyam. The vehicle retains the factory “off-road” side-pipe exhaust installed by original owner and is Bloomington Gold certified. 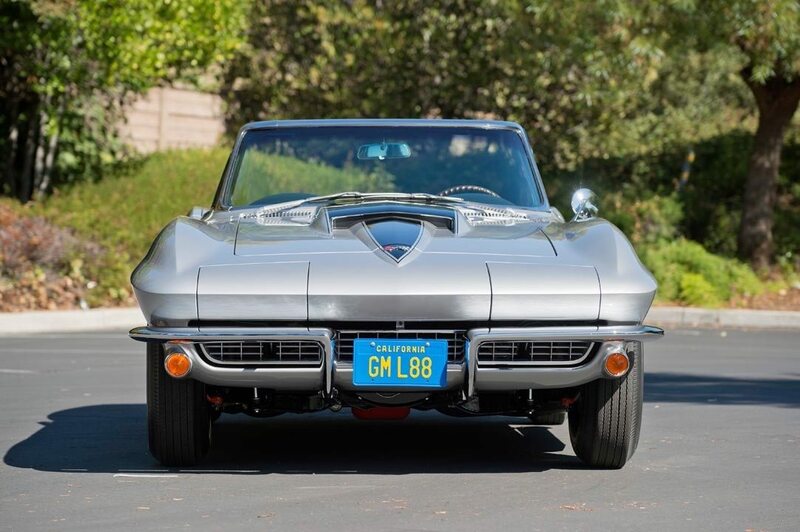 The second example, a 1968 Chevrolet Corvette L88 Roadster, one of only 80 L88 Corvettes built in 1968, with original documentation including the window sticker and Protect-O-Plate. It has multiple certifications from Judge Al Grenning, and is a factory M-22 “Rock Crusher” with heavy-duty manual transmission. 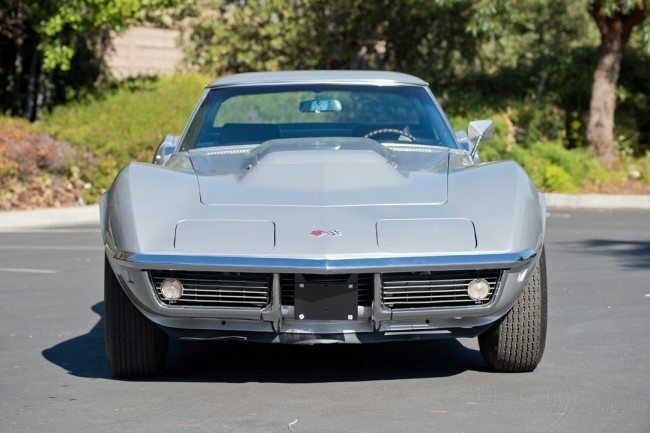 Completing the trifecta, a 1969 Chevrolet Corvette L88 Roadster, one of only 116 L88 Corvettes produced for 1969, and one of 10 with a 4.56:1 rear end. 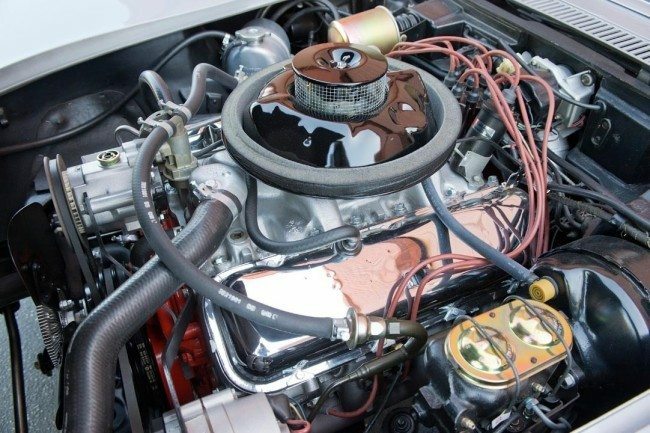 It is accompanied by an original fuel-tank sticker and is also Bloomington Gold certified and restored by the noted Corvette restoration experts at Nabers Brothers. 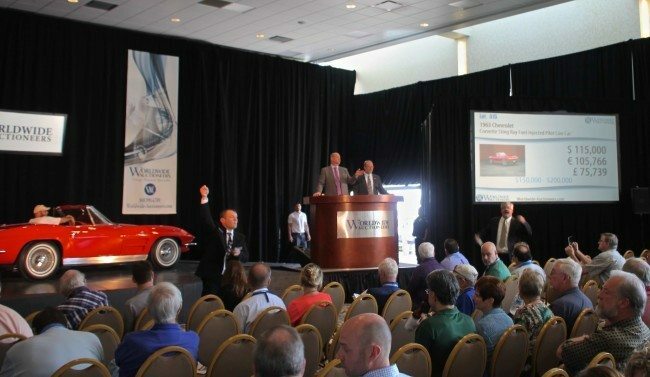 Rod Egan, Partner and Chief Auctioneer at Worldwide Auctioneers, spoke at length with the consignor, who noted that owning these matching L88s allowed him to achieve a real pinnacle of Corvette collecting, and we could not agree more. Early consignments to the Houston Classic Auction include a 1965 Porsche 356 SC, one owner from new, a 1930 Cadillac V-16 All Weather Phaeton with Coachwork by Fleetwood, a 99.7-point CCCA winner, and a 1967 Porsche 911 S with lightweight R Spec conversion. Also included in the auction is a 1912 Locomobile Model 30 Torpedo, a 1930 Packard 740 Custom Roadster, formerly of the Ray Bowersox collection, and two ‘Barrel Backs.’ The first is a 1941 Chrysler Windsor Town & Country ‘Barrel Back’ Nine-Passenger Station Wagon, and the second is a 1942 Chrysler Windsor Town & Country ‘Barrel Back’ Nine-Passenger Station Wagon. 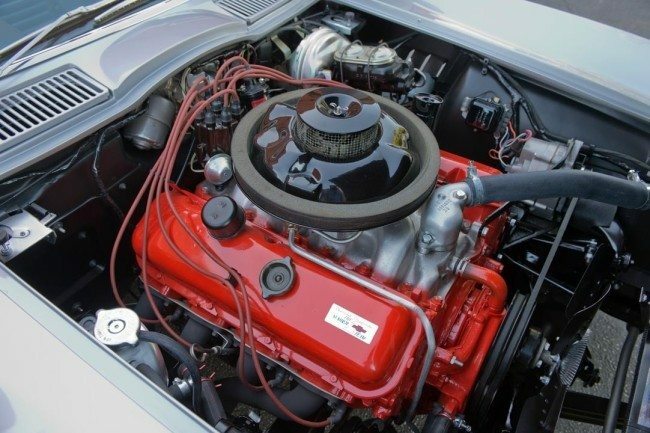 It is one of just 16 remaining examples with a world-class restoration. Visit www.worldwide-auctioneers.com for complete details. 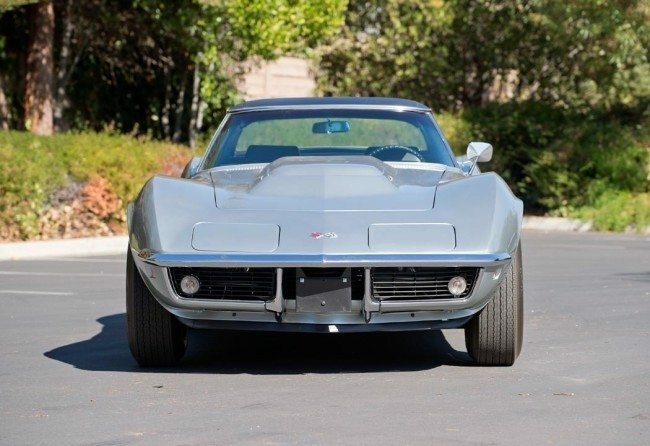 If you have a Chevrolet Corvette or another collectible you’d like to insure with us, let us show you how we are more than just another collector vehicle insurance company. We want to protect your passion! Click below for an online quote, or give us a call at 800.678.5173.